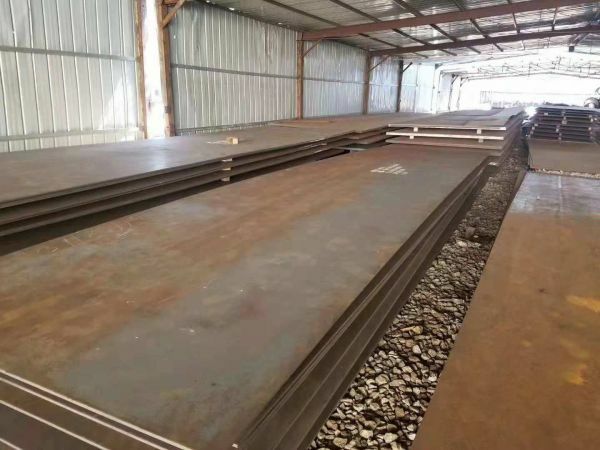 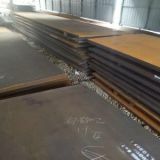 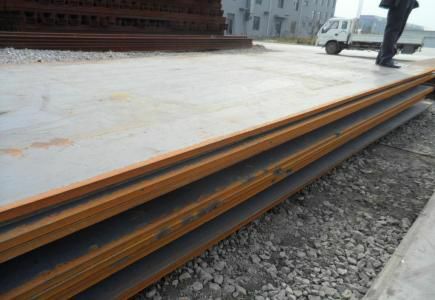 Shandong Paipu Steel Co., Ltd.
20-30days, according to the ordered quantity. 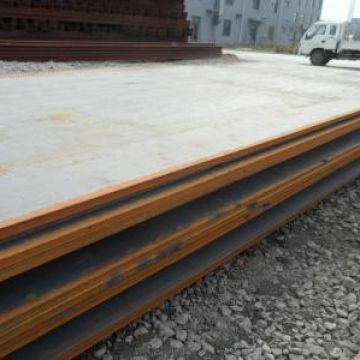 A: 30% T/T in advance ,balance before shippment. If you have another question. 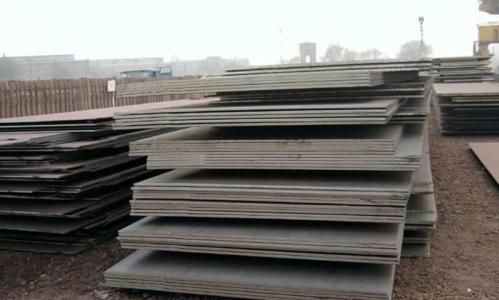 The wear-resistant steel is widely used in engineering, mining, construction and agriculture machinery products under extremely harsh working conditions with the requirement of high strength and high wear resistance, such as bulldozers, loaders, excavators, dump trucks and various mining machinery, etc. 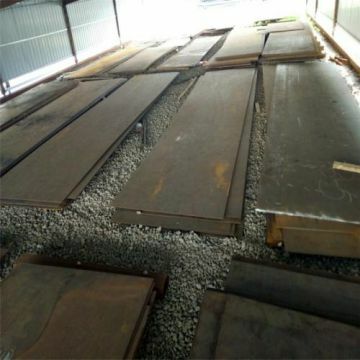 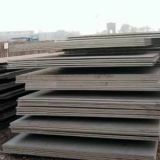 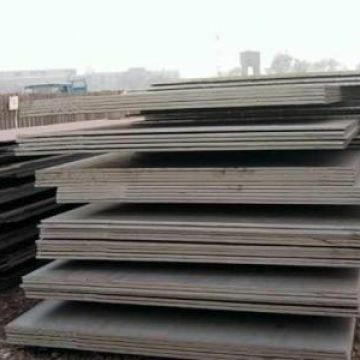 This kind of product has been mated for well-known domestic engineering machinery factories in mass as an ideal substitute of expensive imported wear-resistant plates. 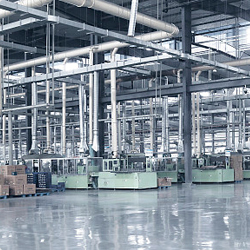 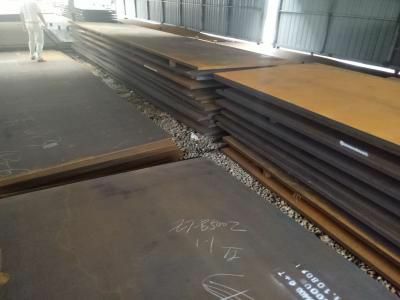 Shandong Paipu Steel Co., Ltd. sells steel pipes, steel products, pipes, plates, building materials, profiles, stainless steel materials, hardware pipes, non-ferrous metal materials and mechanical accessories. 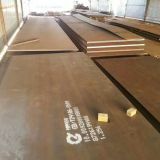 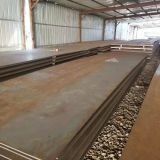 To Shandong Paipu Steel Co., Ltd.
INQUIRY ABOUT Carbon Steel Plate Wear-resistant SteelShandong Paipu Steel Co., Ltd.